Fellow retailer Best Buy also has a nice deal on the iPhone 5s and iPhone 5c this weekend. This week Apple is launching an "enormous" iPhone upgrade initiative in U.S. Apple Online Stores. 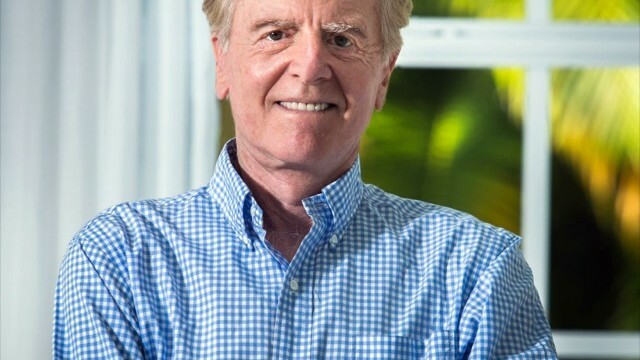 Former Apple CEO John Sculley has weighed-in on the company's recent performance. Apple's 8GB iPhone 5c has reached the Netherlands, the Czech Republic, Italy, and Belgium. 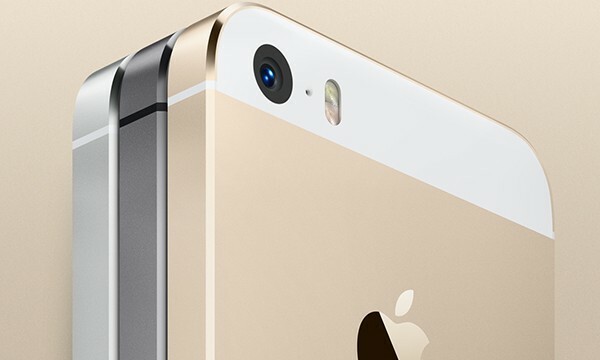 The iPhone 5s remains the nation's top selling smartphone. 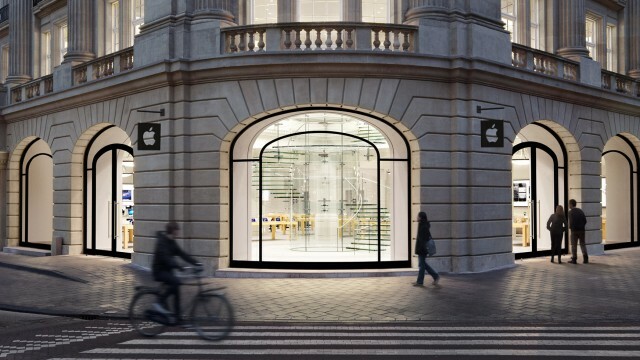 Apple's iPhone has reached another huge milestone. 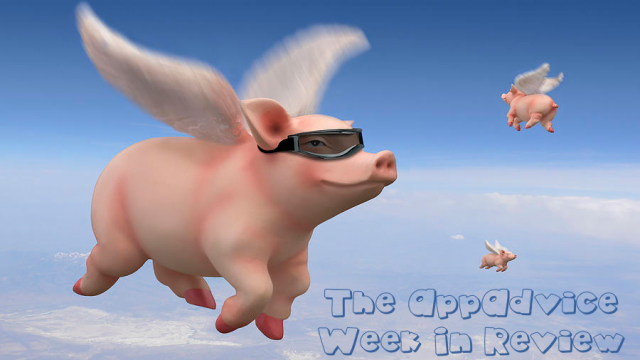 This week's edition of AppAdvice International takes us to Britain, Australia, China, Canada, and more. The biggest news about Apple this week had absolutely nothing to do with iOS. 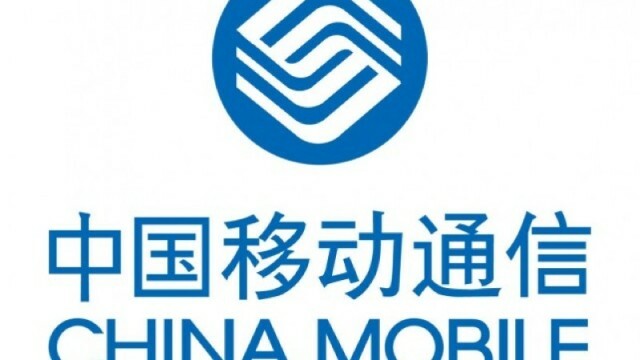 Apple's iPhone is helping China Mobile's 4G TD-LTE network grow. Gene Munster of Piper Jaffray is unimpressed with Apple's latest move to lower pricing on iOS devices. 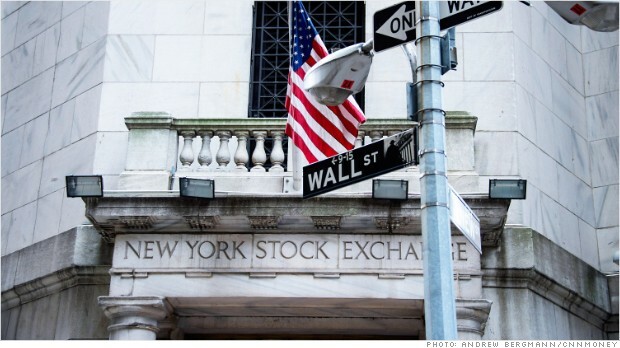 Apple's second quarter concludes on March 31. 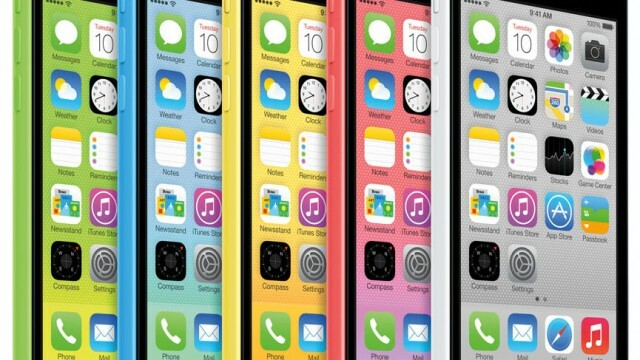 Op-Ed: Was Releasing An 8GB iPhone 5c A Good Move For Apple? 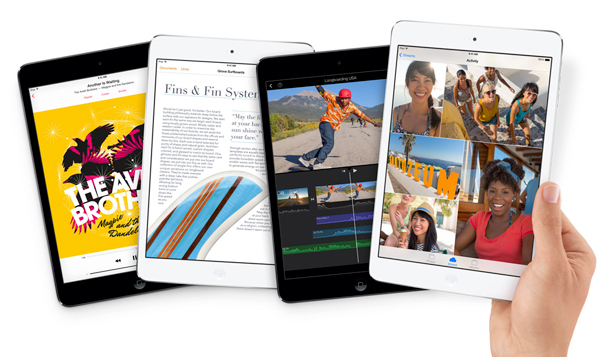 Apple has released two "new" iOS devices. Was this a good move? 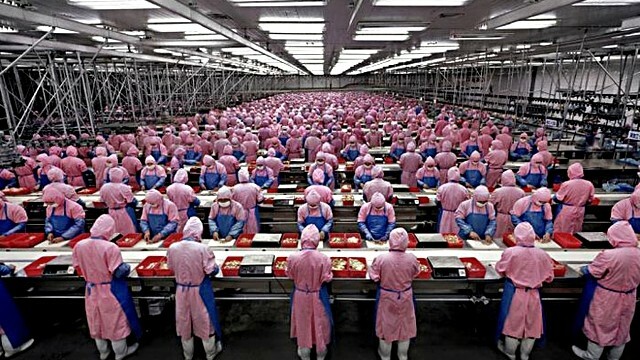 This week we're discussing the launch of Apple's 8GB iPhone 5c, sales in China, and India's retail market. 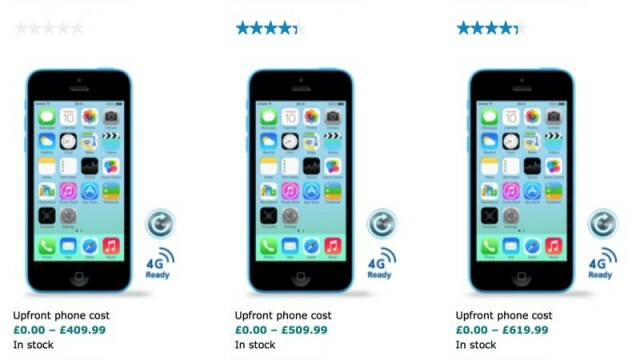 Apple has launched its 8GB iPhone 5c handset in the United Kingdom. 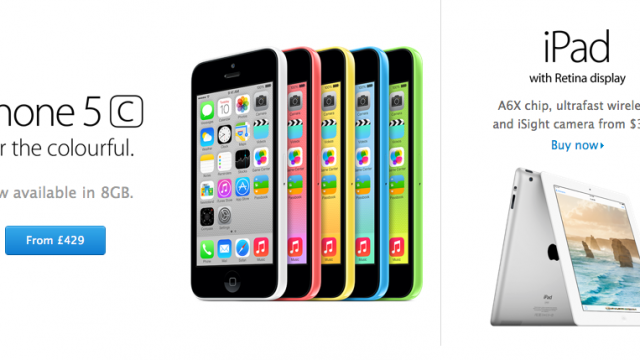 Poll: Has The Time Come For Apple To Ditch The iPhone 5c? 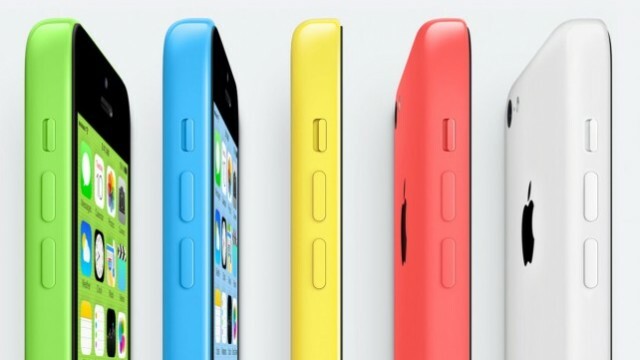 Should Apple really be considering expanding the iPhone 5c line? 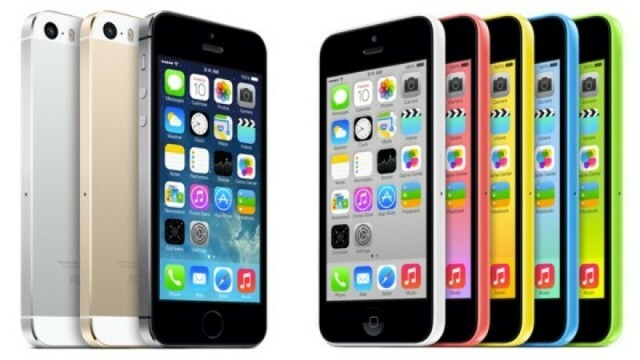 An 8GB iPhone 5c may be unveiled as early as this week. 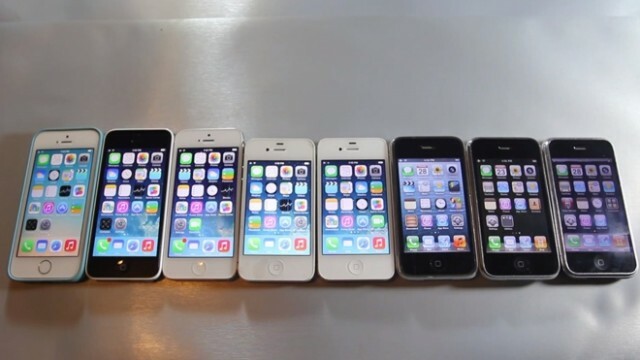 It looks like Apple's iPhone 5c isn't popular in China, either. 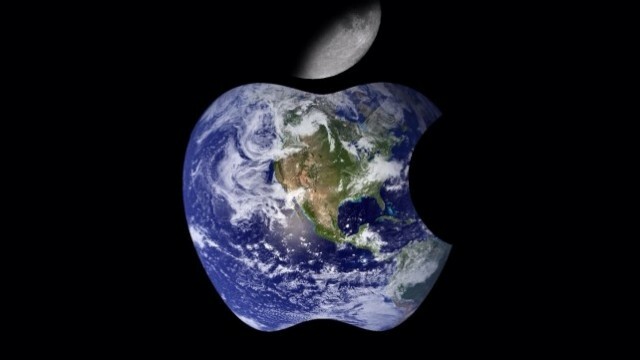 You will now have only 14 days to return an iPhone. 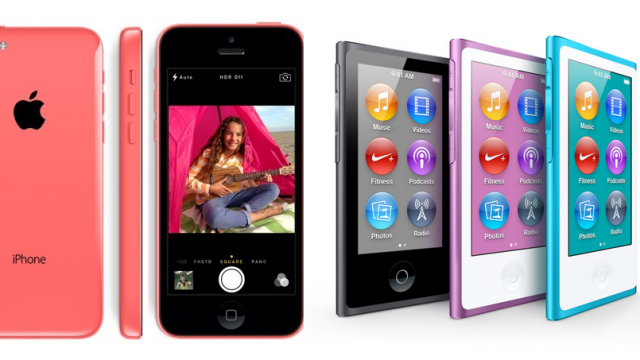 The next iPhone could feature a design inspired by the iPhone 5c and seventh-generation iPod nano. 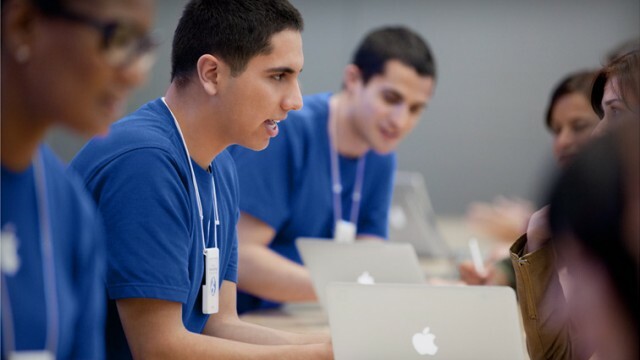 The retailers have announced new savings on iOS devices. 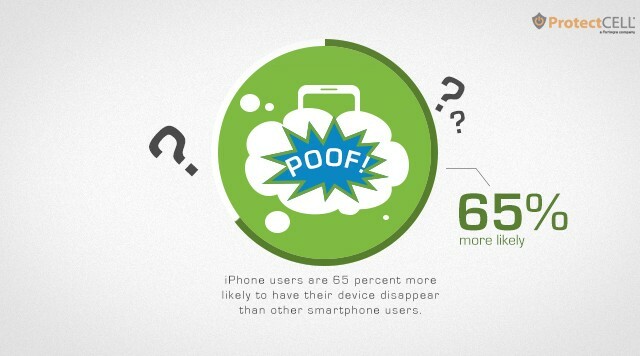 Apple iPhone owners are usually luckier than other smartphone owners. 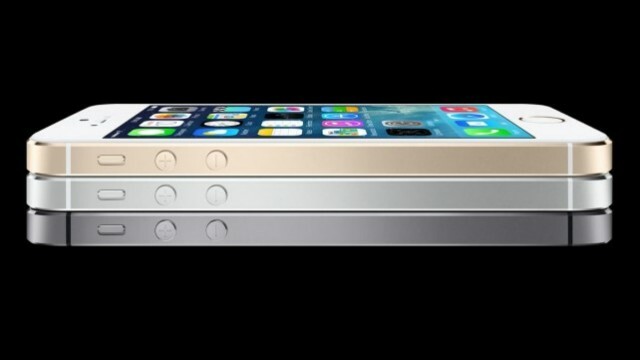 At the six month mark, the iPhone 5s is still a popular choice among smartphone buyers.